Static Cling Window Film is quick and easy to install and leaves no sticky residue. Any one can fit them and they leave no unsightly bubbles in the graphic. Static Clings can be install onto almost any hard, solid surface, including windows, doors, mirrors etc. 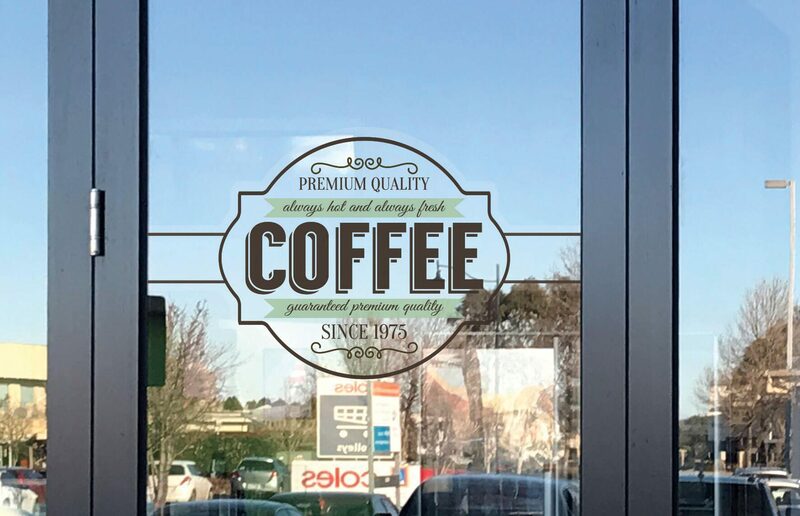 If you want a permanent solution then our Clear Window Graphics are ideal.